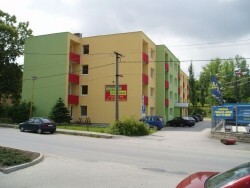 Looking for a hotel, guest house or any other accommodation in Zilina? 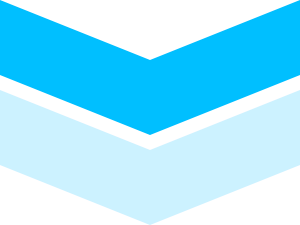 Hotels and guesthouses that are a good choice for business travellers looking for high level services we provide comfort and a wide range of services. 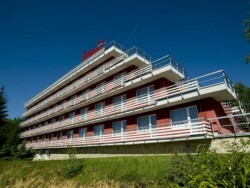 The guarantee is a luxury high standard of accommodation excellent service for guests. In addition to these facilities, visitors have the opportunity to book cheap accommodation in hostels, boarding houses, possibly in smaller guesthouses of lower level category. The most important place of the region Upper Povazie, the city of Zilina, is a modern industrial, commercial, cultural and tourist centre and one of the largest cities in Slovakia, in which come thousands of visitors looking for accommodation. 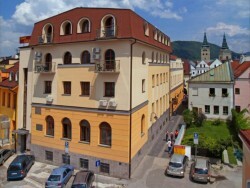 The town of Zilina and the entire district belong with its unique natural beauty and rich cultural and historical monuments to the most attractive areas in Slovakia. Historically, the most precious place of the town is a Marianske square with arcades all around, which together with the streets, which come from it, form the historic town. Among the most visited sights of the town and surrounding countryside, are Budatin Castle, Castle Lietava, Strecno Castle, the ruins Sulov, Hricov and Old Castle. 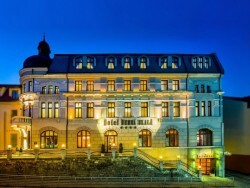 Zilina and surroundings offers visitors a wide range of activities. The taste can enjoy both culture and history lovers and lovers of nature, tourism and sport. 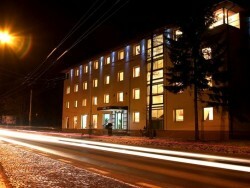 The culture and history lovers and lovers of nature, tourism and sport too will enjoy the stay in Zilina. 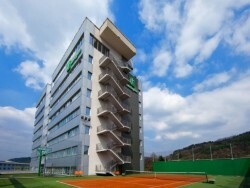 Zilina introduces plenty of facilities providing accommodation for each category. 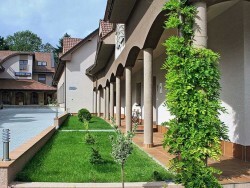 So do note hesitate and book your accommodation in the metropolis of northern Slovakia. Whether stay at the center of Zilina, or in the outskirts, we hope that you find the right accommodation and services of facilities do not disappoint you. 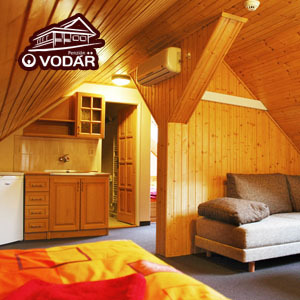 VODAR Guest House** - DonovalyRenovated guest house in a quiet natural place outside the busy central area of Donovaly. 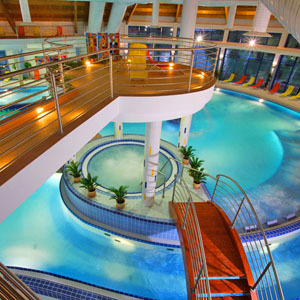 Finnish sauna, Jacuzzi, Fitness room, darts, billiards.